Closed Frame Hydraulic Press that we offer comes with PLC control feature and digital operator interface. 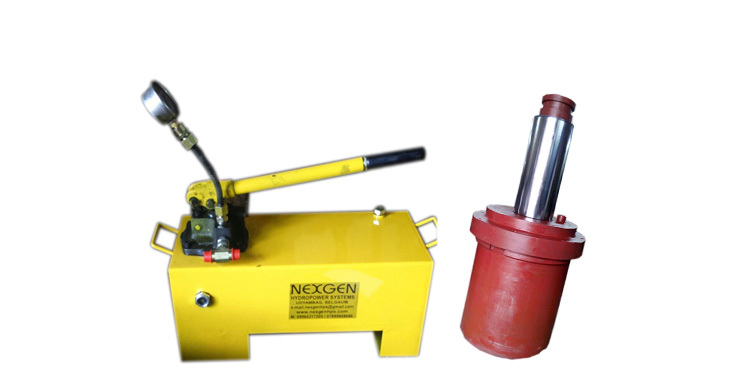 It is perfect to be used in operations like embossing and many more. 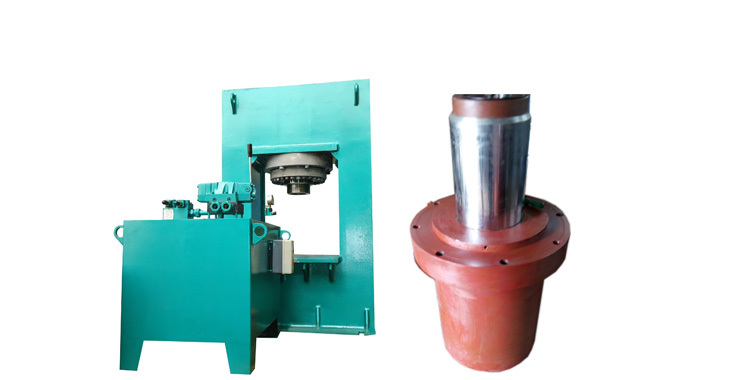 We are counted among the top Manufacturers and Suppliers of Closed Frame Hydraulic Press. 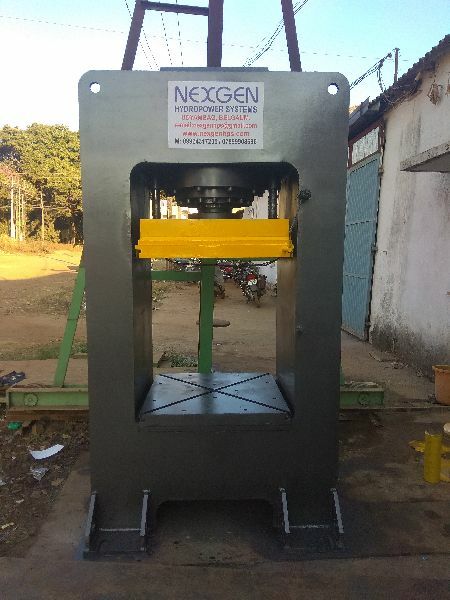 Manufactured and tested under the keen observation of experts, our Hydraulic Press is the perfect option on which buyers can easily rely. 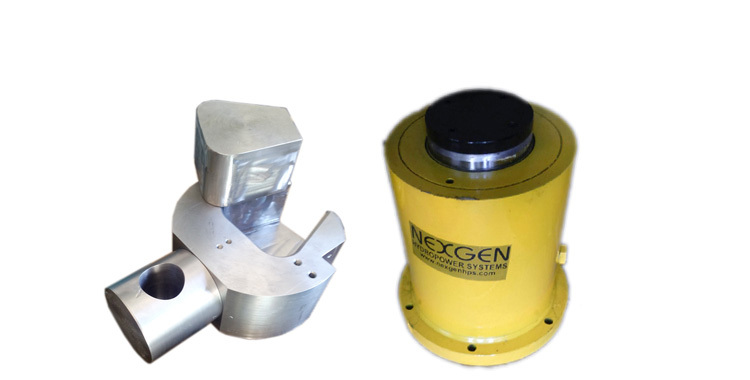 Hydraulic Valves/Pumps – Rexroth/Polyhydron/ Yuken/Vickers etc. Brief about product Our Closed-Frame Hydraulic Presses have rigid and steel welded construction for minimum deflection of the frame. They are compact with a hydraulic power pack for multi productivity and operated with most advanced Electronic control (PLC)/hand lever. 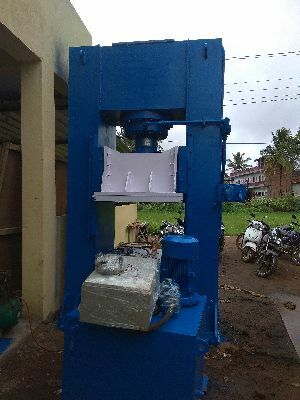 Closed Frame press manufactured by us, are easy to install, economical and operate with high speed. 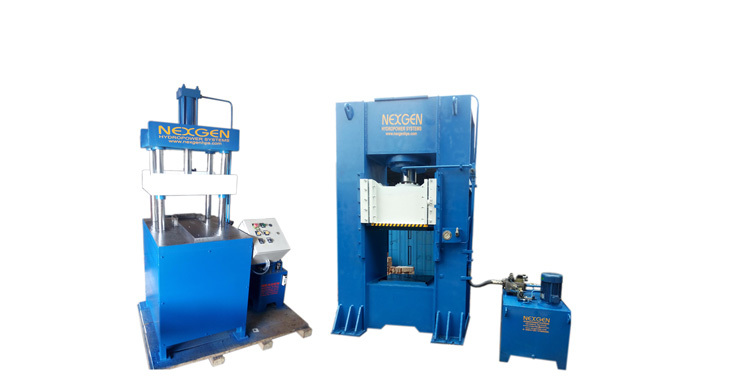 Hydraulic presses are being used for different jobs like straightening, punching, molding, bending, riveting and other general purposes. 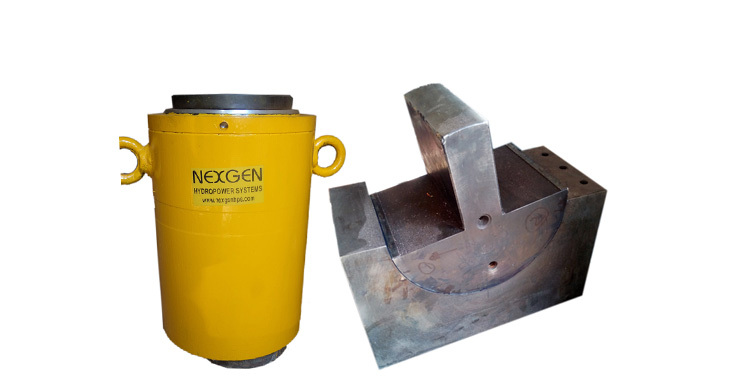 Our presses range from capacity 5 Ton to 500 Tons.